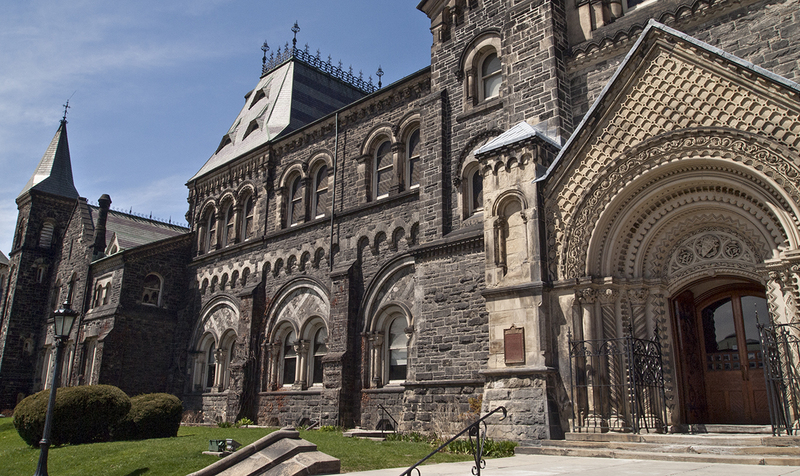 Robert Fisher has taught in almost every building at the downtown campus of U of T. Here he takes us on a personal tour of his favorites with insights you might not get anywhere else. 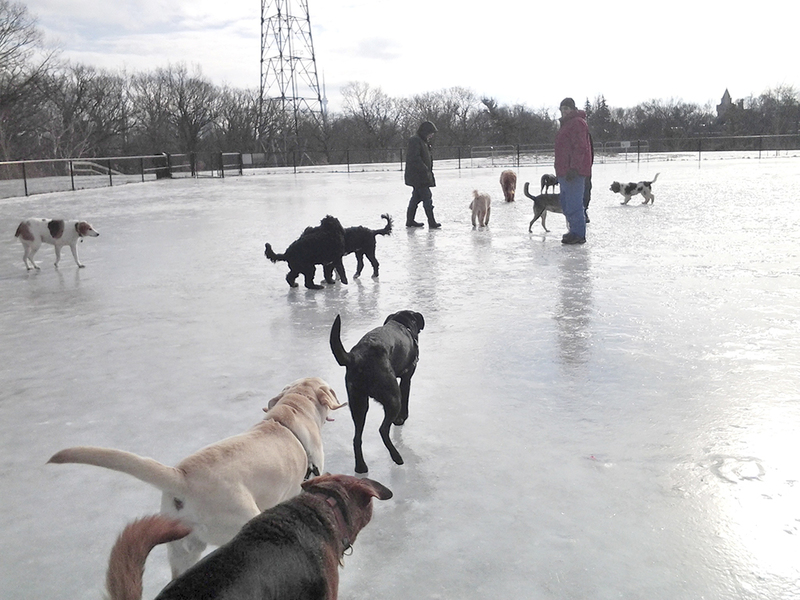 If you read all about Mary Li’s adventures with Nelly – her neighbour’s dog – you’ll want to check out her take on the many places you can go with a dog in Toronto. Don’t let the winter scenes deter you, the parks and trails are even more enticing in warm weather. 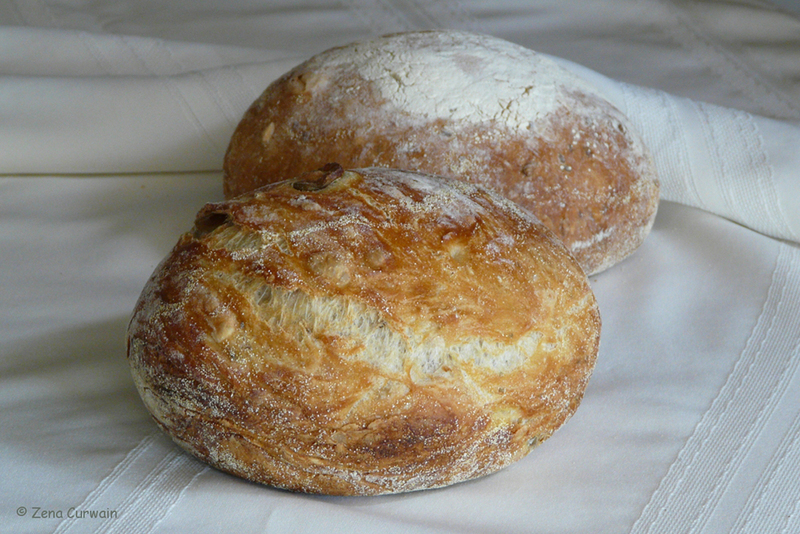 Have you seen those beautiful loaves at the farmers’ markets around town? Did you know that there is a no-fail recipe that you can use at home that will produce fresh homemade loaves at a fraction of the price? We have it here.